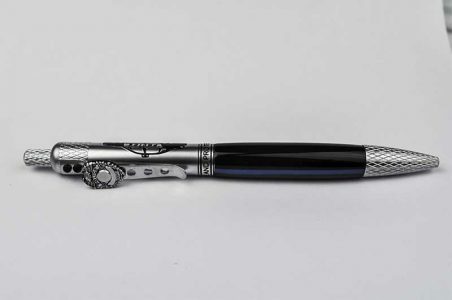 As with the original Gatsby pen, this Gatsby not only shows mystery, flair and elegance but is perfect for the animal lover. 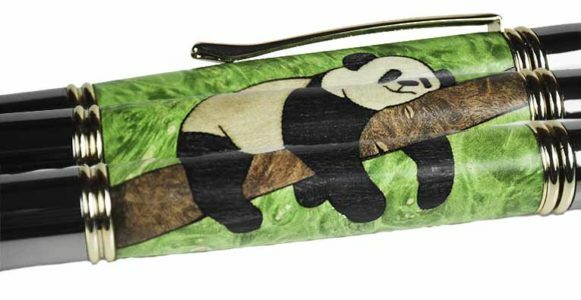 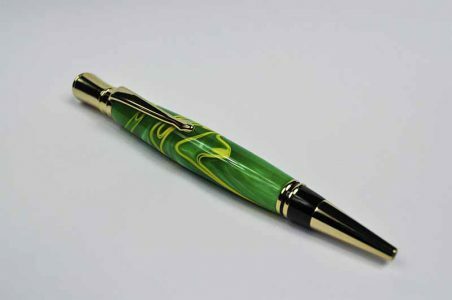 Intricately put together piece by piece, this beautiful pen features a Panda reclining on a branch with a background of green. 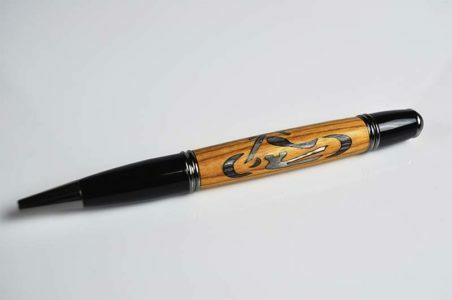 The pen features a two-tone plating of Gold and Gun Metal, and smooth twist mechanism with a Parker™ refill. 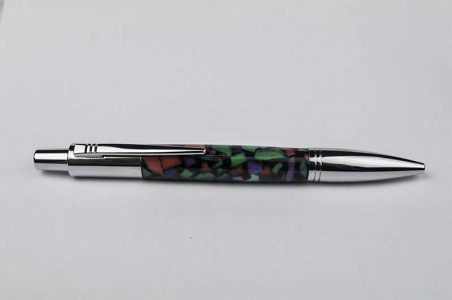 Demand for this pen is high, so if you want it, please purchase soon. 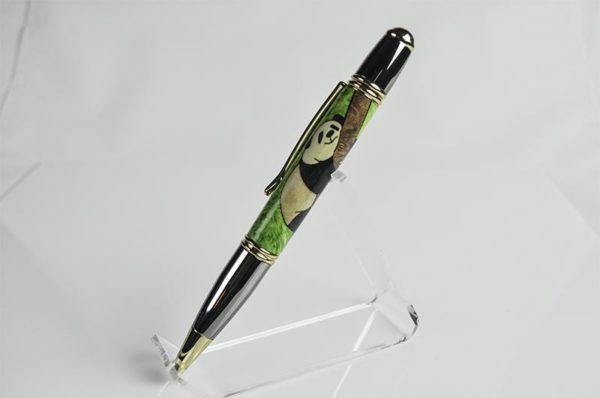 I will make more on demand if this is sold out and you have to backorder.